Thank you so so much to Tingting for this award! I feel like this might sound a bit awkward, but whatever I’m saying it anyway – I am so humbled and thrilled to be receiving this award from someone as kind, positive, and motivational as you. Tingting’s blog, Empower Love, is a collection of posts focused on helping others boost their mental and physical health. Honestly, I’m a huge fan of what I’d call ‘feel good’ blogs in general, but what makes her blog so special is the sincere care you can tell she has for others through the heartfelt messages she writes. One last big THANK YOU and now I’m super excited to keep the respect going with my own nominees! Anoushka from Peachy Tales, you are such a lovely and warmhearted person. Every time we’ve chatted you’ve been one of the nicest people and your ability to show kindness to people across the world from you is incredible! Brey from Ordinary Adventures, you are such an inspiration to me. You’re always setting goals for yourself and work so hard at accomplished all of them. Plus, with everything you have going on you’re more than willing to talk to readers and help with any advice you can offer them. Jenny from Peace from Panic, you have such an incredible story and your blog is one of those wonderful spaces that really gives a voice to the experience of living with struggles in mental health. 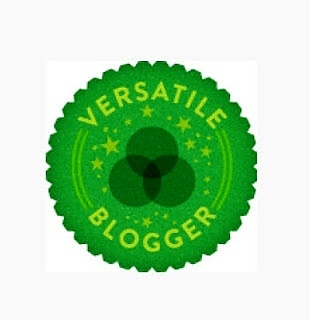 I just discovered your blog and can’t wait to read more! Nandini from Goan Imports, I’m always so impressed with the recipes you post! Not only does your food look incredible, but I’m so impressed that you’ve set your blog up to help educate readers on your culture as well. Rachel from The Cricket Pages, I love your writing! I think your stories resonate with me so much because of how you always incorporate your pets (and sometimes others) to give everything a lovely lighthearted feeling. You can choose to copy the Award Picture from my post and give the award to the people who have earned your respect or you can do nothing. This is my way of saying thank you. You have earned my respect. 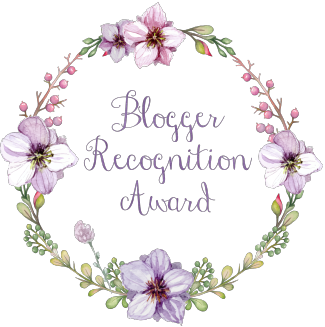 So definitely go check out Tingting’s and all my nominee’s blogs if you haven’t gotten the chance and have a wonderful day!